When fighting the sun’s intense reflection on the job, it’s crucial to wear quality anti-glare polarized lenses. 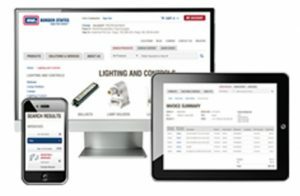 When the sun reflects off water, roadways or other solid, shiny surfaces, having the right anti-glare technology is crucial – especially for those with sensitive eyes or a susceptibility to migraines. Polarized lenses contain a special filter that blocks this intense reflected light, reducing glare by allowing only direct light to enter the field of vision. Like other sunglasses, polarized lenses also block the sun’s harmful UV rays. Excessive exposure to UV rays can cause cataracts and macular degeneration, the primary cause of vision loss among senior citizens. In addition to regular sunglasses, more protective eyewear is becoming polarized, making tinted safety glasses a great choice to wear around water, roadways and shiny equipment. 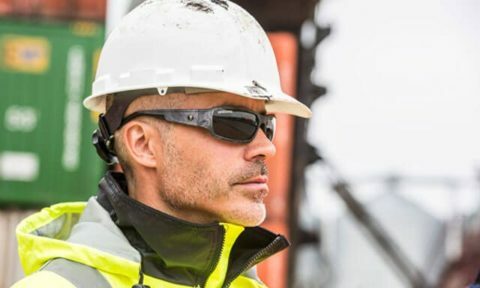 Crews need polarized lenses for safety on the job site. The concept of polarization first began with cameras. In 1929, Edwin Land invented Polaroid, the world’s first polarizing material for commercial use. The company he founded eight years later, Polaroid Corporation, would later produce the Polaroid Day Glasses, the first sunglasses with a polarizing filter. These days, polarized sunglasses allow our eyes to feel more comfortable and well rested. They even reveal colors and images with an incredible level of detail. But, most importantly, they contribute to increased eye safety.